When it comes to auto air conditioning, the Sunshine Coast can be a demanding environment. 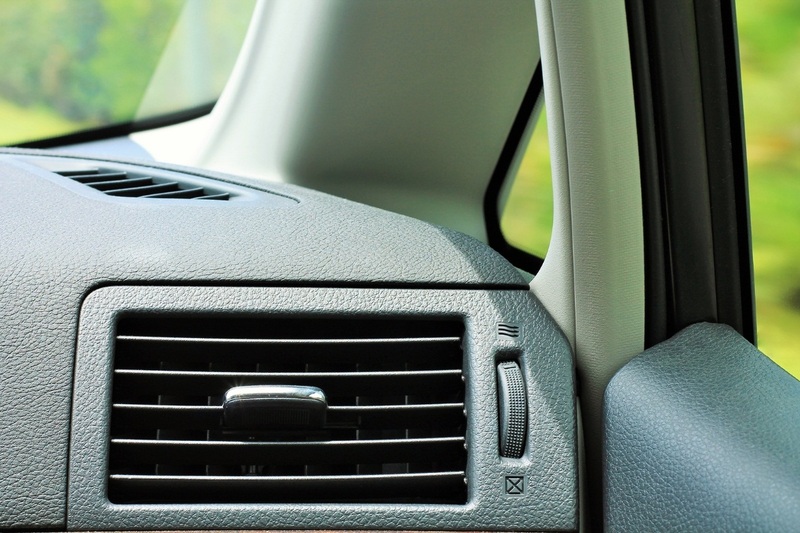 With warm temperatures year round, the air conditioning system gets a lot of work, and is vital for driver and passenger comfort on your commute or road trip. What makes an air conditioner fail? Problems can usually be traced to degeneration of the refrigerant gas used to cool the air. When there isn’t enough pressure in the system, a vacuum is formed, damaging components and causing leaks. As well as topping up the gas, it’s important to ensure the system is lubricated. Otherwise, parts could seize, necessitating costly repairs. Some faults can be traced to something as simple as the vents in the car getting clogged up with dust or hair. In this case, the issue is easy to resolve. Unused or neglected air conditioning systems can harbour mould, which, as well as being a nasty thought, can irritate your lungs. The water droplets that form in the system can even be a vector for viruses and bacteria, from colds and flu to Legionnaire’s disease. Aside from these unpleasant possibilities, don’t underestimate the importance of feeling cool and comfortable in the car. If you’re too hot, you may lose concentration, or become bad tempered. So your air conditioning can help you be a safer driver. A car with faulty air conditioning may be noisier, and use more fuel, so it’s in your interest to get things fixed. The good news is that running the air conditioner all year is better for the system than letting it sit idle over the winter, then turning it back on in spring. In fact, experts advise that you should run the air conditioning all the time, even when you don’t need it to cool the car interior, as well as giving it a ten minute blast on its coldest setting once a week. If you notice a loss of power, warm air, or a musty smell from your air conditioning, it could be time to have it serviced. It’s also a good idea to service the system every few years. With help from local mechanics on the Sunshine Coast, driving can be a pleasure again.